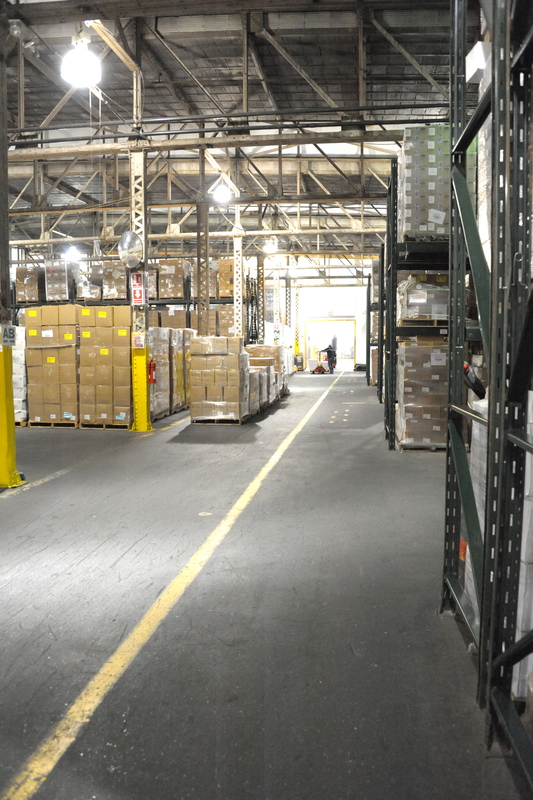 International Foodsource is one of the largest suppliers of Nuts, Dried Fruit and Snack Items in the Northeast. As a major provider of snacks to grocery and convenience stores nationwide, IFS is able to deliver the highest quality and best priced bulk foods to processors, manufacturers, stores and other volume buyers. 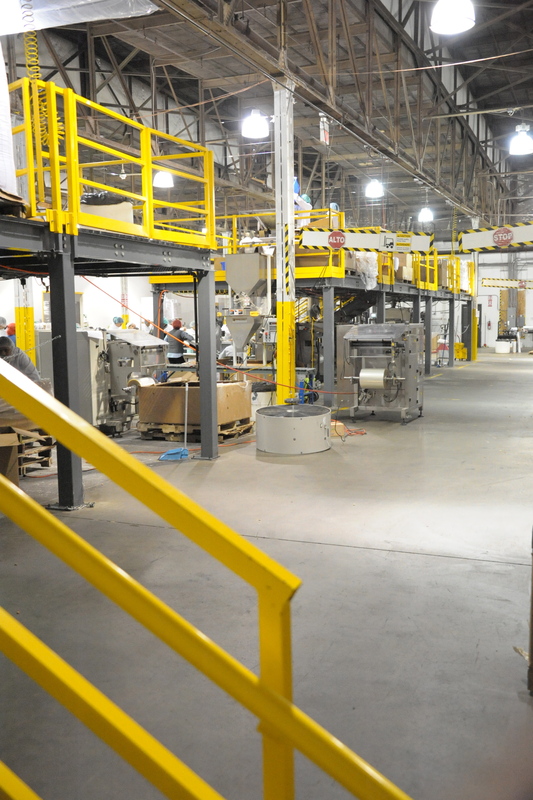 Our 200,000 square foot facility is located in Dover, NJ. From Dover, we are able to ship within one day to more than 50 million people and their businesses in the region. 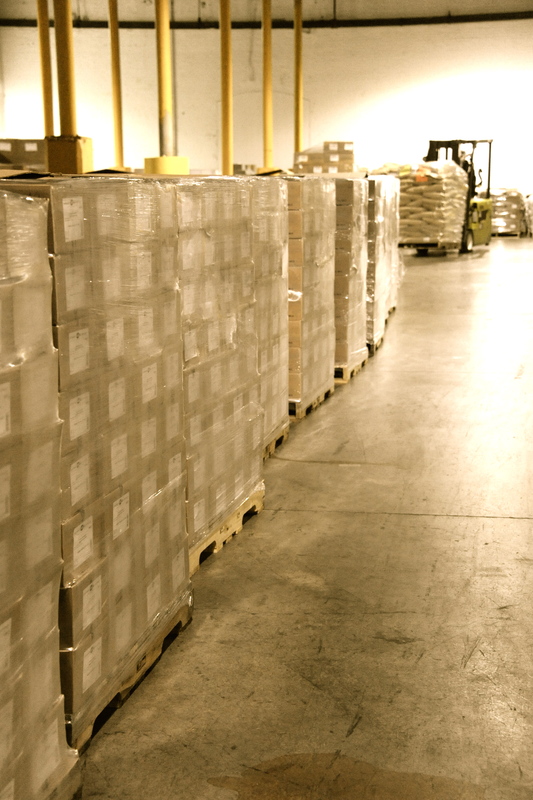 It is because of our size, location and processing ability that you should consider buying your bulk needs from us. Take a look at our facility below. 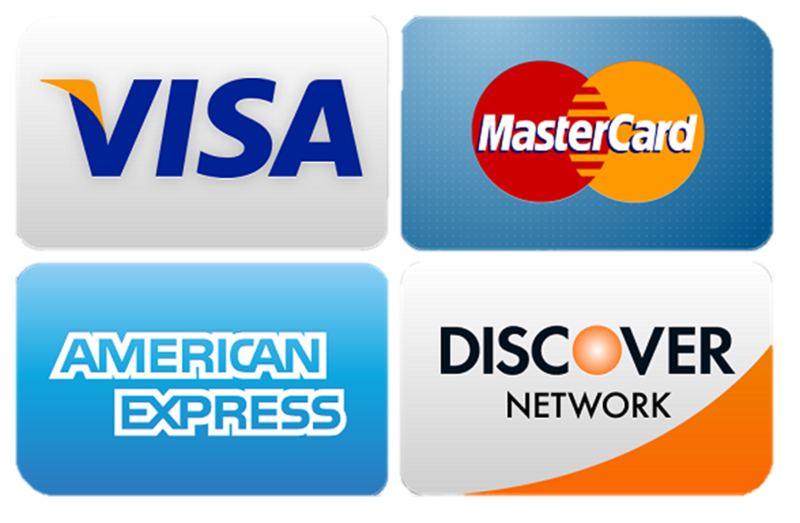 We have the ability to get you what you need, and when you need it. If you have any questions please contact us directly.